Rising Stacks Of Coins On The Desk In An Office With A Skyline In The Background. Banque D'Images Et Photos Libres De Droits. Image 110031545. Banque d'images - Rising stacks of coins on the desk in an office with a skyline in the background. 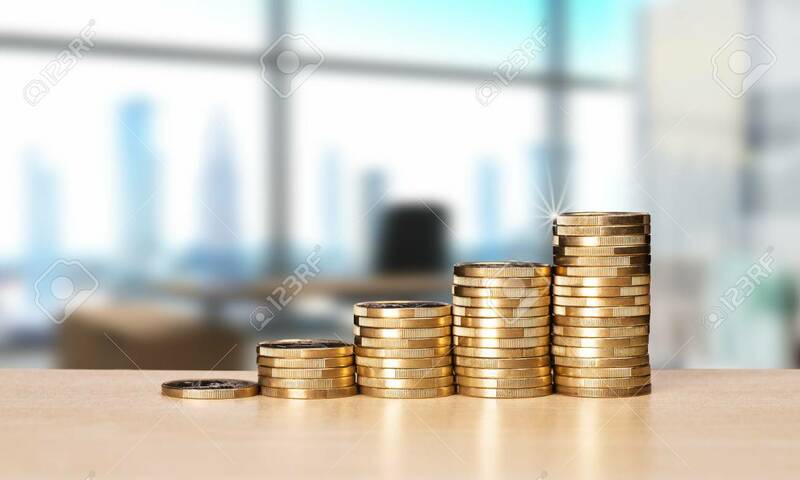 Rising stacks of coins on the desk in an office with a skyline in the background.